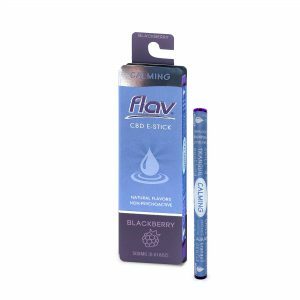 Ultra-refined organic cannabidiol hemp oil with the delicious taste of Blackberry provides the absolute best CBD vaping experience. Delivering fast and effective results with non-psychoactive, gluten-free oil, infused with the highest grade terpenes. Available in 0.5g with 13 uplifting and calming flavor experiences. Ultra-refined organic cannabidiol hemp oil with the delicious taste of Blueberry provides the absolute best CBD vaping experience. Delivering fast and effective results with non-psychoactive, gluten-free oil, infused with the highest grade terpenes. Available in 0.5g with 13 uplifting and calming flavor experiences. 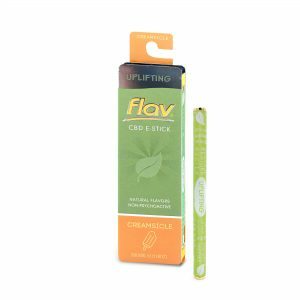 Ultra-refined organic cannabidiol hemp oil with the delicious taste of Grapefruit provides the absolute best CBD vaping experience. Providing fast and effective results with non-psychoactive, gluten-free oil, infused with the highest grade terpenes. Available in 0.5g with 13 uplifting and calming flavor experiences. 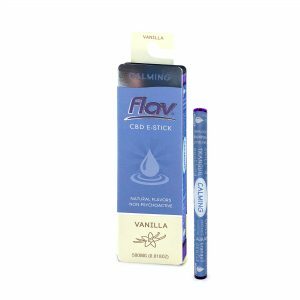 Ultra-refined organic cannabidiol hemp oil with the delicious taste of Vanilla provides the absolute best CBD vaping experience. Providing fast and effective results with non-psychoactive, gluten-free oil, infused with the highest grade terpenes. Available in 0.5g with 13 uplifting and calming flavor experiences. Ultra-refined organic cannabidiol hemp oil with the delicious taste of Banana provides the absolute best CBD vaping experience. Providing fast and effective results with non-psychoactive, gluten-free oil, infused with the highest grade terpenes. Available in 0.5g with 13 uplifting and calming flavor experiences. Ultra-refined organic cannabidiol hemp oil with the delicious taste of Bubble Gum provides the absolute best CBD vaping experience. Delivering fast and effective results with non-psychoactive, gluten-free oil, infused with the highest grade terpenes. Available in 0.5g with 13 uplifting and calming flavor experiences. Ultra-refined organic cannabidiol hemp oil with the delicious taste of Creamsicle provides the absolute best CBD vaping experience. Delivering fast and effective results with non-psychoactive, gluten-free oil, infused with the highest grade terpenes. Available in 0.5g with 13 uplifting and calming flavor experiences. 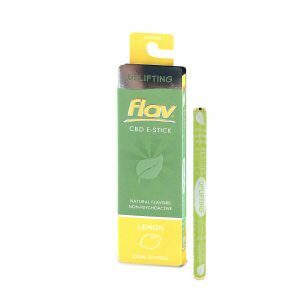 Ultra-refined organic cannabidiol hemp oil with the delicious taste of Lemon provides the absolute best CBD vaping experience. Delivering fast and effective results with non-psychoactive, gluten-free oil, infused with the highest grade terpenes. Available in 0.5g with 13 uplifting and calming flavor experiences. Ultra-refined organic cannabidiol hemp oil with the delicious taste of Orange provides the absolute best CBD vaping experience. Providing fast and effective results with non-psychoactive, gluten-free oil, infused with the highest grade terpenes. Available in 0.5g with 13 uplifting and calming flavor experiences. Ultra-refined organic cannabidiol hemp oil with the delicious taste of Pear provides the absolute best CBD vaping experience. Providing fast and effective results with non-psychoactive, gluten-free oil, infused with the highest grade terpenes. Available in 0.5g with 13 uplifting and calming flavor experiences. Ultra-refined organic cannabidiol hemp oil with the refreshing taste of Polar Mint provides the absolute best CBD vaping experience. Providing fast and effective results with non-psychoactive, gluten-free oil, infused with the highest grade terpenes. Available in 0.5g with 13 uplifting and calming flavor experiences. Ultra-refined organic cannabidiol hemp oil with the delicious taste of Strawberry provides the absolute best CBD vaping experience. Delivering fast and effective results with non-psychoactive, gluten-free oil, infused with the highest grade terpenes. Available in 0.5g with 13 uplifting and calming flavor experiences. Copyright 2018 © FlavCBD. All Rights Reserved.